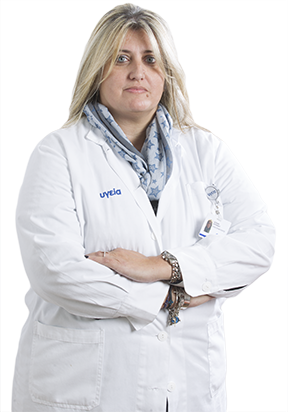 Specialist in Rheumatology, certification in Greece 2006. 11/6/2002-11/6/2006: Resident in Rheumatology, Evaggelismos General Hospital, Athens,Greece. 2001-2002: Department of Internal Medicine (Associate Physician), Mediterraneo Hospital (Dragini’s Clinic), Athens, Greece. 8/1998-8/2000: Resident in Internal Medicine, 1st Department of Internal Medicine, 251 Greek Air Force Military Hospital, Athens, Greece. Metabolic bone disease (particularly osteoporosis), inflammatory arthritides, autoimmune connective tissue diseases. Postgraduate courses in Immunology, Clinical Immunology, inflammatory arthritides, Spondyloarthritis, Metabolic Bone Diseases in Greece and abroad. Attendance and presentations to multiple CPD approved congresses in Greece and abroad.